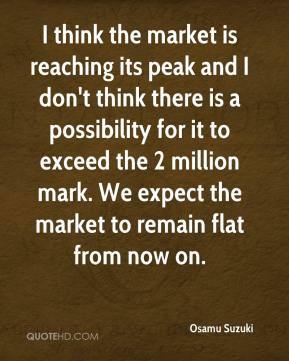 I think the market is reaching its peak and I don't think there is a possibility for it to exceed the 2 million mark. 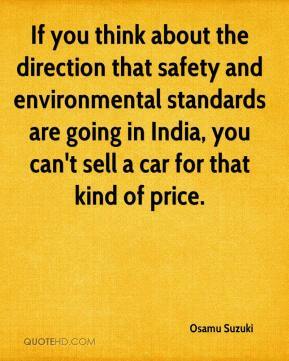 We expect the market to remain flat from now on. 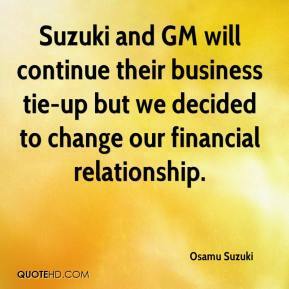 Suzuki and GM will continue their business tie-up but we decided to change our financial relationship.